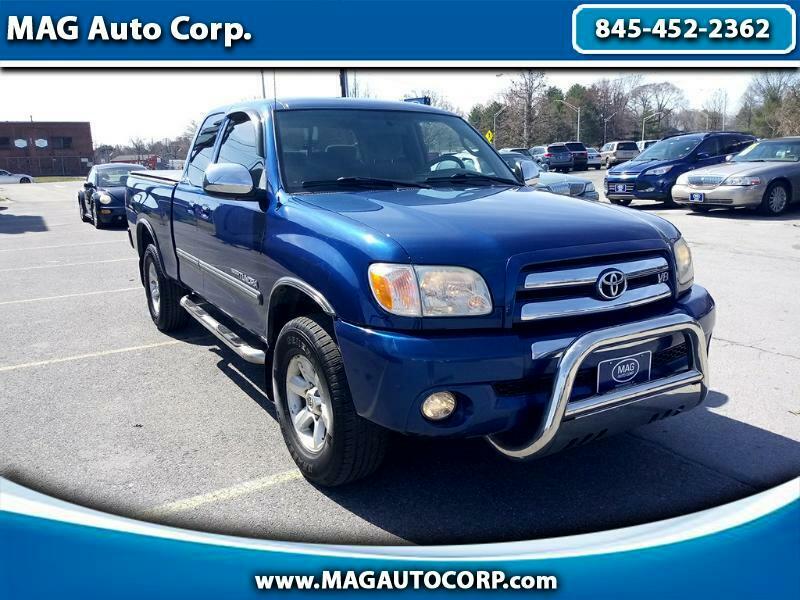 Used 2006 Toyota Tundra SR5 Access Cab 4WD for Sale in Poughkeepsie NY 12603 MAG Auto Corp. ASK FOR ANDREW OR MERCEDES NOW! WILL PUT YOU IN THE DRIVER SEAT FOR LESS! "ONLY FOR YOU, AND ONLY AT #MAGAUTOHIGHLAND "